First starting in real estate as a Receptionist in 2008, Kristy was promptly promoted to property management in 2009. In 2011, Kristy was offered the chance to be the head of property management and was overseer for all aspects of property management. In 2013, Kristy took a year off and started a family, before coming back to the industry and joining Ourimbah Real Estate in 2014. 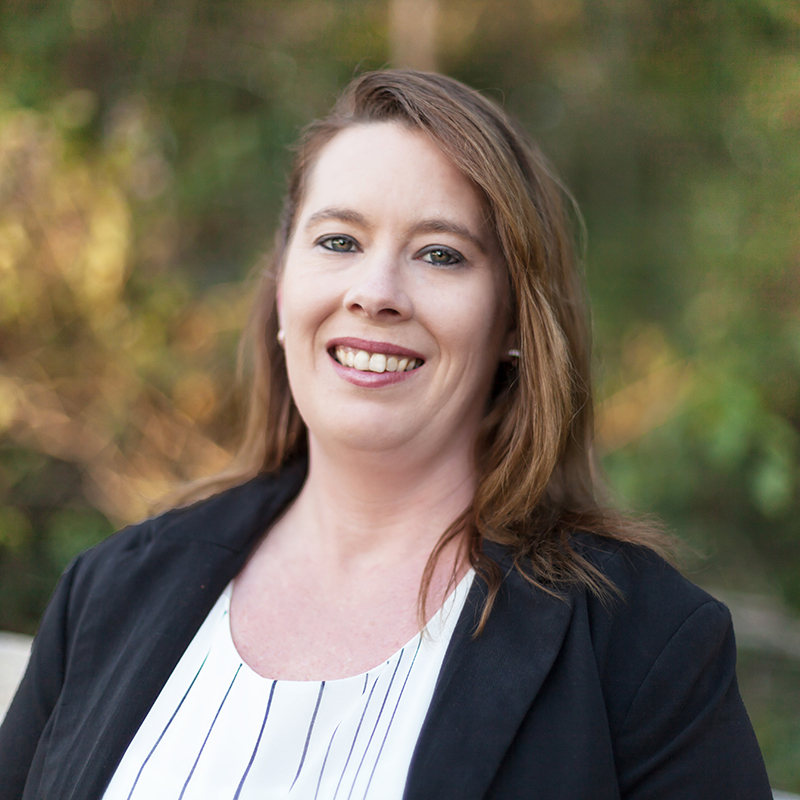 In 2015, Kristy moved to our Morisset office and is now looking after all aspects of Property Management for Morisset City Real Estate. Kristy was originally from the north shore but bought her first home on the Central Coast in 2011 and is loving the lifestyle the Central Coast offers.